The Apple Watch series 4 has helped Apple maintain its lead in the wearables category. 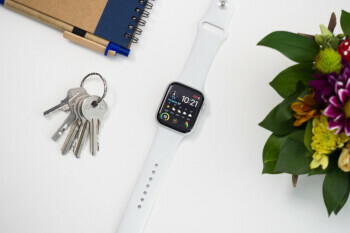 With an edge-to-edge display and the new electrocardiogram (ECG) sensor alerting you to an abnormal heart rhythm, the latest version of Apple’s smartwatch monitors your heart rate and how it is beating. Both features have already saved the lives of a number of wearers.